Mr. Margulies, who was well treated by reviewers, performed in many supporting stage, film, and TV roles. 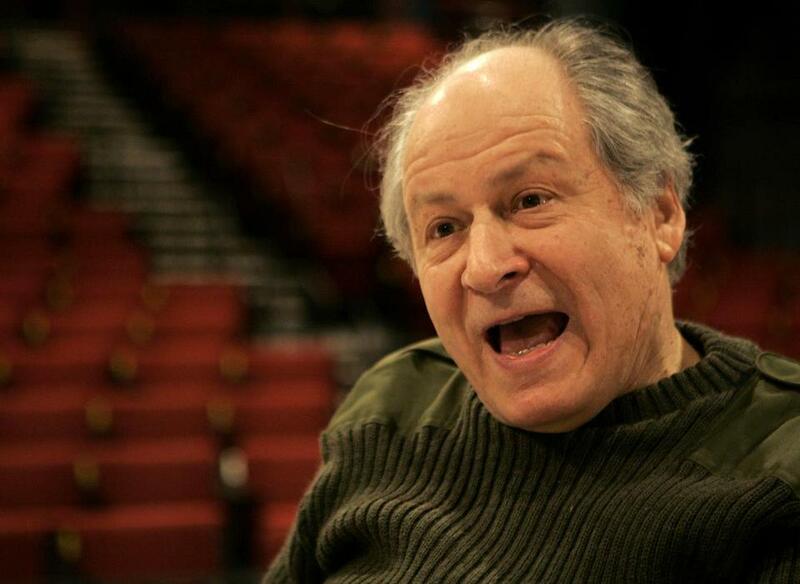 NEW YORK — David Margulies, a versatile character actor who performed in scores of supporting stage, film, and television roles but was most conspicuous as the common-sense mayor in “Ghostbusters” and as Tony Soprano’s sleazy lawyer, died Monday at his home in Manhattan. He was 78. The cause was cancer, his sister, Vicki Margulies, said. In “Ghostbusters” (1984) and “Ghostbusters II” (1989), he played the mayor, Lenny Clotch, who evoked the incumbent New York mayor at the time, Edward Koch. In the sequel, Mr. Margulies invokes a former mayor (“I spent an hour last night in my bedroom talking to Fiorello La Guardia, and he’s been dead for 40 years”) and expresses skepticism that the citizenry’s obnoxious behavior is to blame for the river of pink slime that is inundating the city. Mr. Margulies himself was generally well treated by reviewers. His notices were sometimes larger than his roles. Mr. Margulies’s first marriage ended in divorce. In addition to his sister, he leaves a son, Jonathan; his longtime companion, actress Lois Smith; and a grandson. David Joseph Margulies was born in Manhattan on Feb. 19, 1937, the son of Harry Margulies, a lawyer, and the former Runya Zeltzer. He attended the School of Performing Arts (now Fiorello H. La Guardia High School of Music & Art and Performing Arts) and graduated from DeWitt Clinton High School and City College of New York. Delman cast him in the starring role.